the transcontinental affair: SEARCH FOR A STYLIST contest! 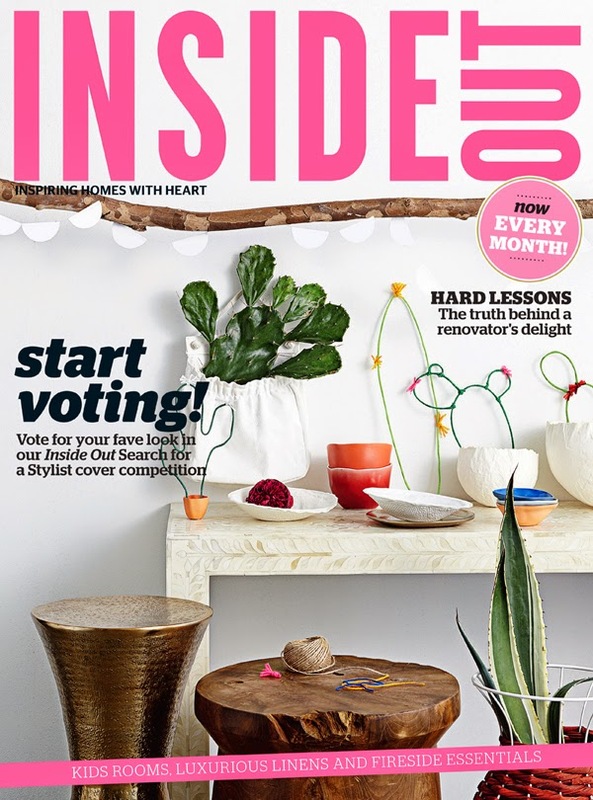 i am lucky enough to be a part of the Inside Out magazine SEARCH FOR A STYLIST contest, featuring all products from The Home (click through for a peek behind the scenes). we were given a very open brief to put together a vignette showcasing our style for a mock-up of an Inside Out cover; i obviously chose a very tight option- the intimate shots are my favourite. i also made some little cutie cacti out of wire and wool especially for the shoot- what do you think? please click through or search www.searchforastylist.com.au and VOTE FOR ME! i could win a full time job and the chance to style a real cover (as much as i love freelance, i just got back from Europe and a full time gig sounds really good right about now...). thanks so much for your support!!! i will be sure to keep you posted and remind you to vote if you haven't- voting closes June 23rd, 2014.